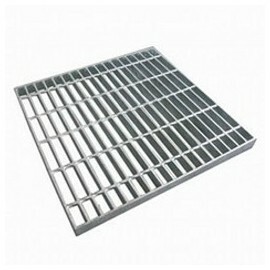 Inox Barn grid There is 1 product. We produce stainless steel barns measuring 800 mm x 1000 mm. Inox stainless steel provide longer life cycle of the products. If you need barns of other dimensions, write them in the comments area in the final part of the shopping cart.